Ready to buy your dream home? Or maybe you're looking for a great starter home for your new family, a townhome in an upscale community, a maintenance-free condominium or vacation home? 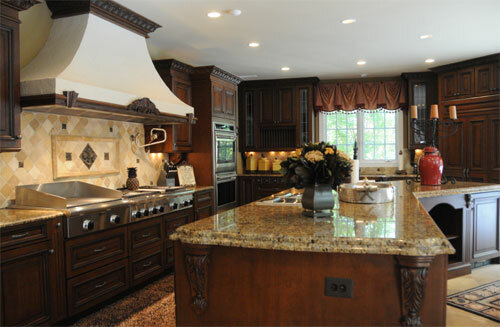 At the Richter Group our Realtors specialize in finding the right properties for our clients in Northern Virginia. In fact we've been connecting buyers with great properties in the area for over 35 years! Are schools your primary concern? Are services in the area important? Is the quality of the builder important? 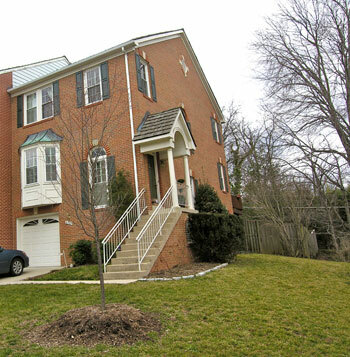 Then we'll use our extensive knowledge of the Northern Virginia area to find great properties to show you. 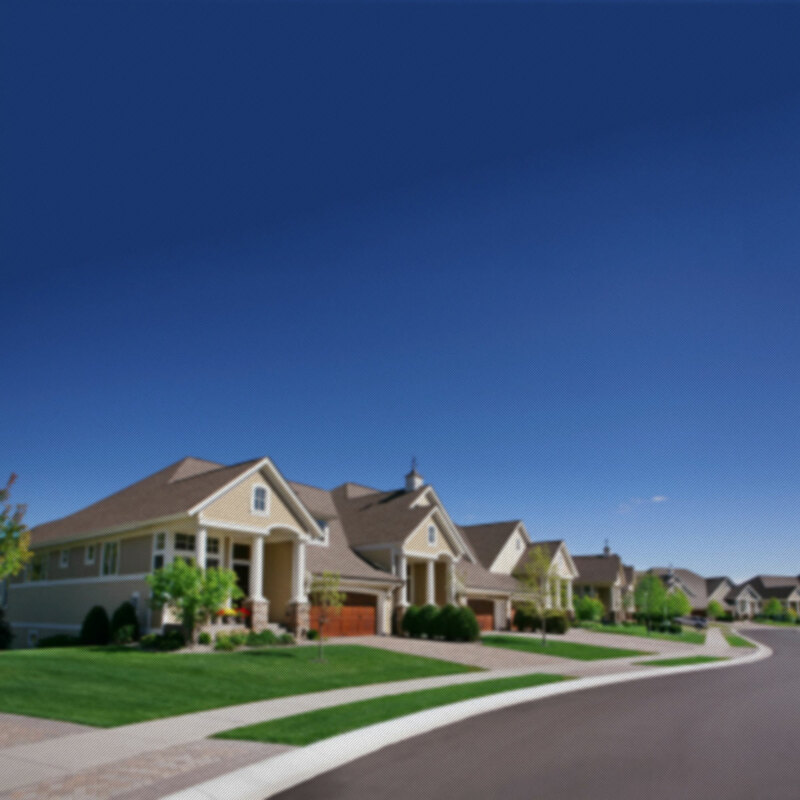 Whether you make your home in the Northern Virginia area or are relocating to this community from across the country, our goal is always the same -- to find the best property for your needs! We work with a wide array of lenders to provide you with the guidance you need to choose the financing that works best for you, at the best rates available in today's market. Take a look at our Virtual Tours to see some of the properties that are available now! Or contact us to discuss your needs and get answers to all of your questions. Put our personal service to work for you, day or night! Whether you're moving out of the area, want to find a larger home, need to downsize to a smaller home or anything in between, our seasoned real estate agents can help you through the entire sales process from market analysis to final settlement. Our Realtors have extensive knowledge of the Northern Virginia real estate market and are experts in pricing homes, getting exposure for your listing and even advising you on small repairs you can make that will increase the selling price of your home. Maybe that's why so many of our clients highly recommend our services year after year. Selling a home requires negotiating with fellow agents and buyers. At the Richter Group, we understand negotiation and how to create win-win situations that benefit everyone. Losing a contract over a small issue or misunderstanding wastes everyone's time and money. We make sure the contract is sound before it is accepted and will go to settlement smoothly and efficiently. We're there for you throughout the entire process. We'll listen to your goals and provide a thorough market analysis so we can price your home appropriately. The Richter Group can put you in touch with a qualified settlement attorney who can answer any of your legal questions prior to settlement of your home. He can also perform a preliminary title search to ensure there won't be any deed problems at settlement. And if you move before settlement, we can arrange for the settlement paperwork to be sent to you so you avoid another trip back to the area. If you are an investor, we are also knowledgeable in 1031 exchanges and can work with tenants to show houses before their move out date. If you owe more on your home than it's worth in the market you may be able to take advantage of a short sale opportunity. Learn More! Ready to put your home or rental property on the market? Have questions? Contact the Richter Group today and put our experience and personal service to work for you!